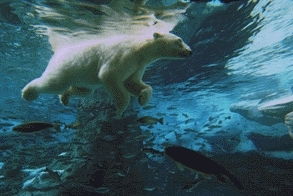 Last edited by Kowy; May 16th, 2010 at 12:40. 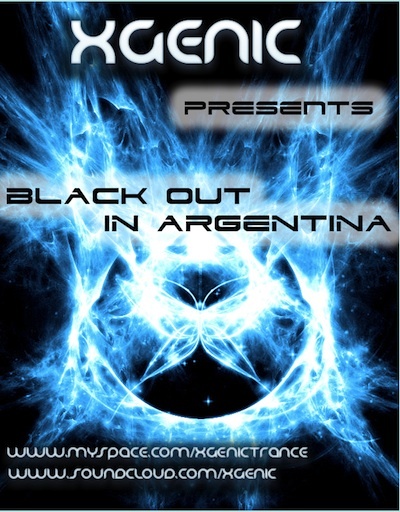 Tonight new Black out in Argentina @Aftehours , exclusive tracks from Adam Nickey (x2), Will Holland , ReOrder Trance , Haris C , Ehren Stowers , Sly One & Jurrane & more! Last edited by XGenic; May 16th, 2010 at 11:09.
no promises, no debts .. .. ..
can u do me a favor? btw: you got Google Talk as well ? you can send the TL to my PM Box at AH.fm, okay ? Your chat message wasn't sent because XGenic is offline. as I'm fully dependent on any given promise .. .. ..
Do I have to put I don't see any Tracklist related message in my PM Box ?